Anne-Marie Hayden is director general of communications for the Office of the Privacy Commissioner of Canada (OPC) and has been with the OPC for more than a decade. She is responsible for leading the office's communications team, and all internal and external communications and outreach activities, including media relations and media analysis, publications and production, special events and speeches, public opinion research, translation, web and multimedia, as well as the OPC's client service centre. 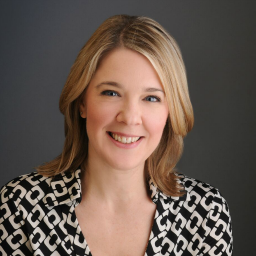 Prior to joining the OPC, Hayden worked as a communications consultant in the private sector, for a public relations and communications firm based in the National Capital Region.